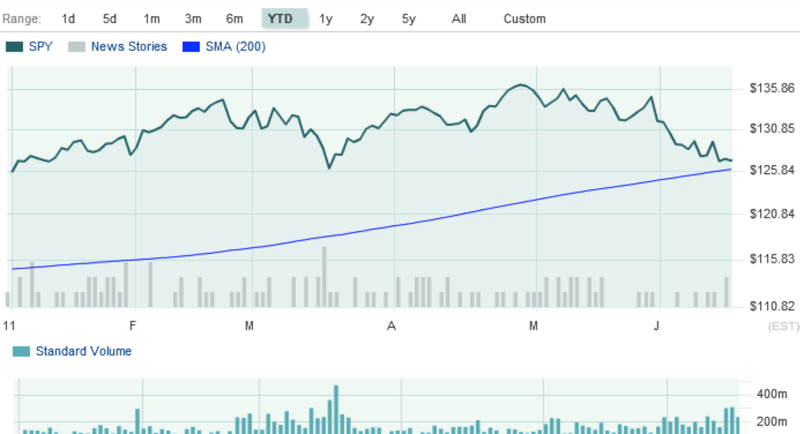 A strong technical indicator looks to be approaching fast – the 200 day moving average as seen in the chart below. From a technical perspective, in a declining market the 200 SMA is seen as the last line in the sand. 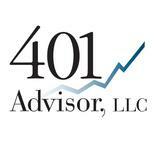 The bullish view is that the market will “bounce off” and start a new rally. The bears see a cross over, or drop below the 200 SMA as the start of a major correction – defined as a 20% drop. Of course there are two ways to play it. The Bulls will recognize that there is likely to be selling if SPY crosses under the 200 SMA and will see this as a significant buying opportunity. Bears will see this as the final line of support, and if it is crossed, they will accelerate their selling. Either way, I don’t see any reason to stand in the way; this is not a time to buy as an investor. Better to sit back for a week or two and see how this unfolds.